Together we can improve lung cancer outcomes! 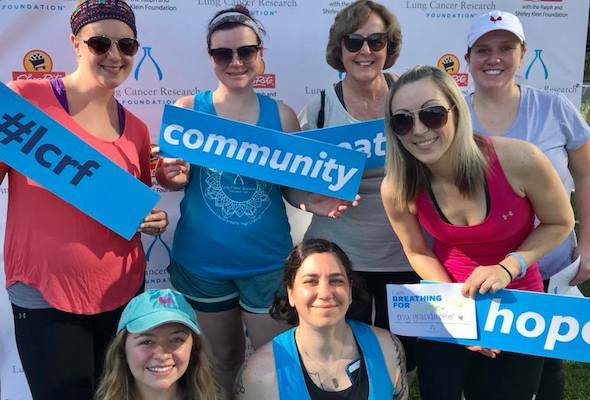 The Lung Cancer Research Foundation's Free to Breathe Yoga is a one-of-a-kind event where teams fundraise to earn their spot for a day of yoga, wellness activities, and community. Teams honor those who have been diagnosed with lung cancer, while celebrating health and the power of breath. 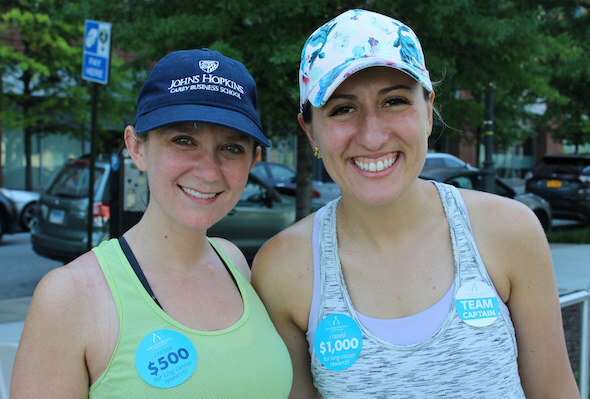 Participants raise critically needed funds for research to improve lung cancer outcomes. Or join us at a Free to Breathe Walk!